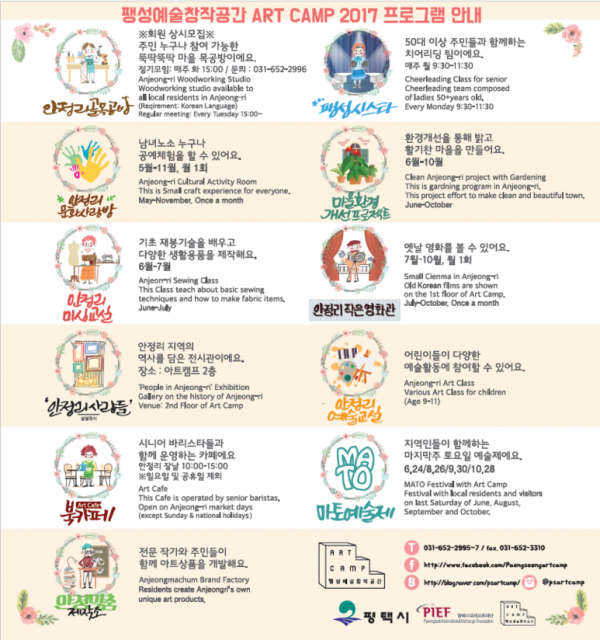 If you are interested in Art and Craft, check out Paengsung Art Camp. They have various craft and art program that you can attend. 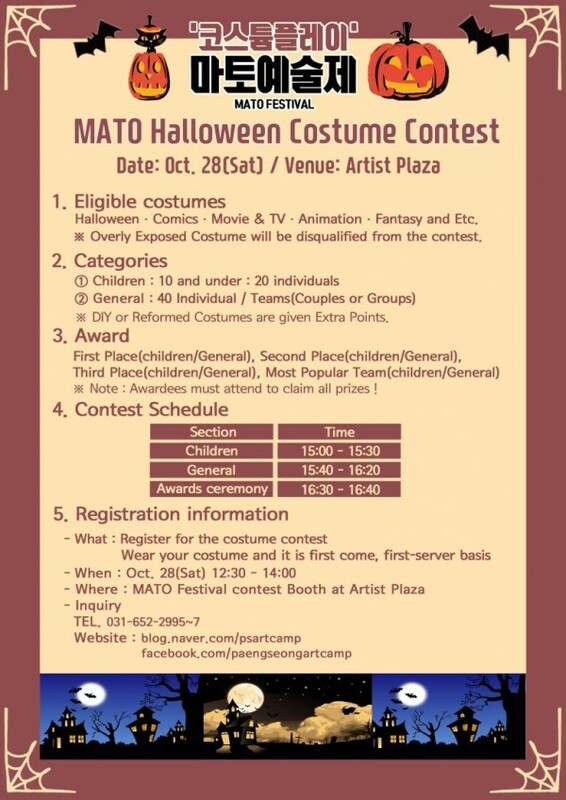 Also, they host MATO festival.